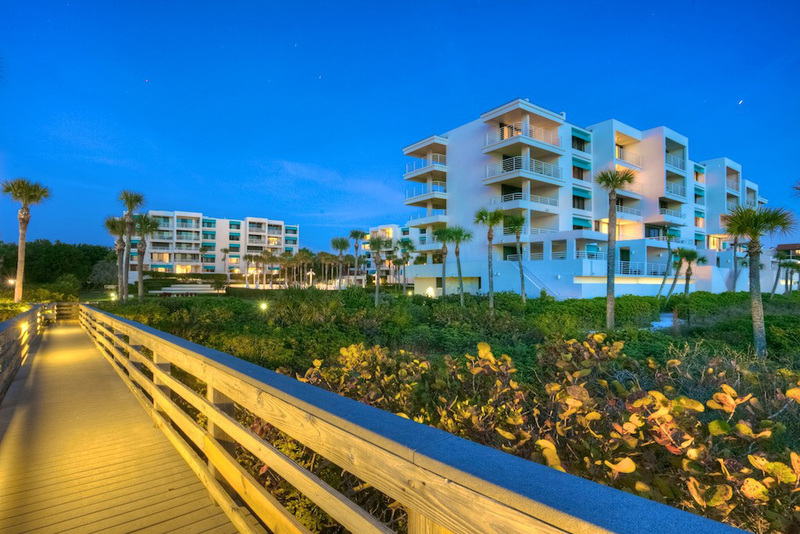 Beautiful views of the turquoise waters and sunsets year around can be viewed from these, mostly 2 bedroom, Sunset Beach condominiums. 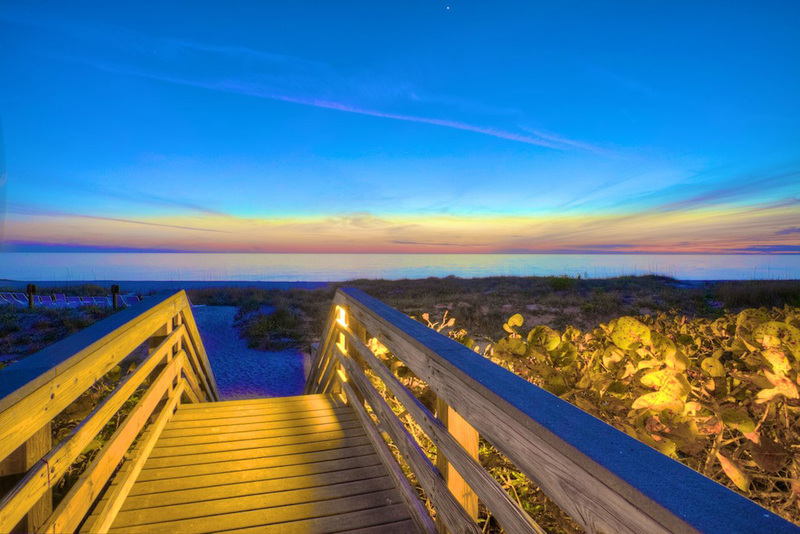 Sunset Beach is a small, quaint, three building island hideaway surrounded by impeccably maintained grounds with lush tropical foliage and flowers. 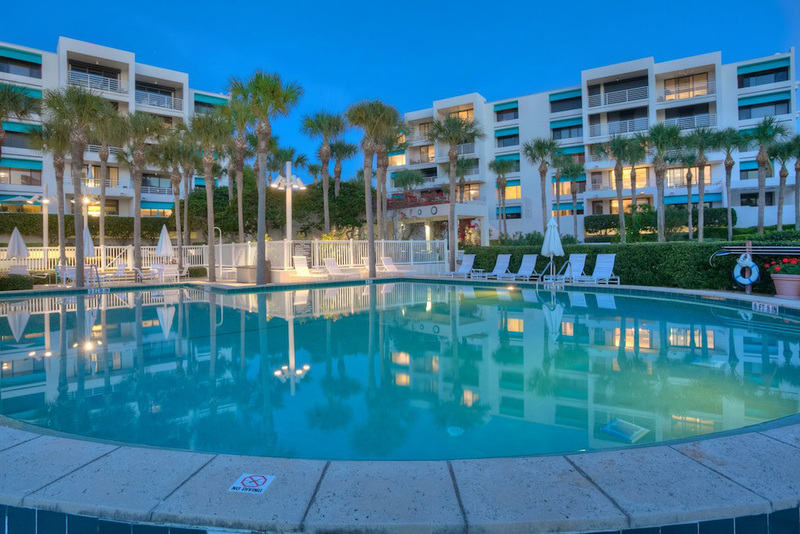 A large heated pool and separate spa area are just steps from the dune walkover that leads to the magnificent white sand beach… just perfect for enjoying miles of walking and shelling. 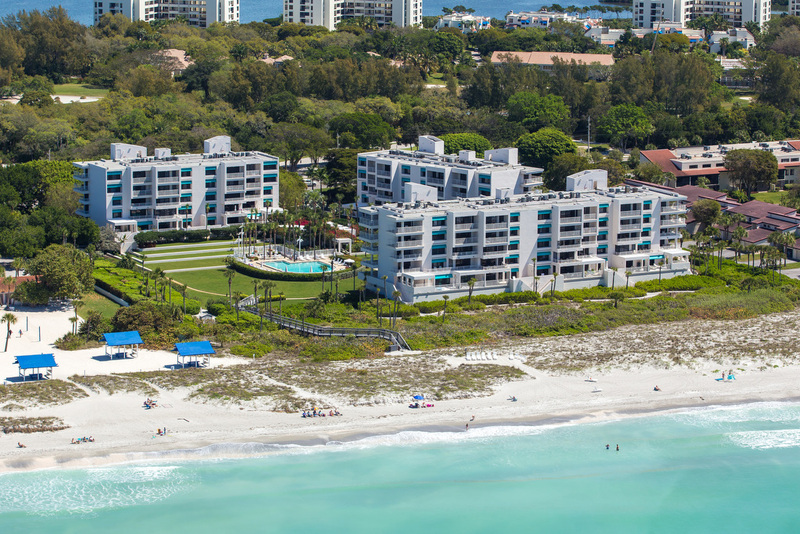 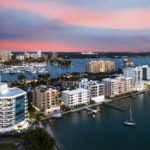 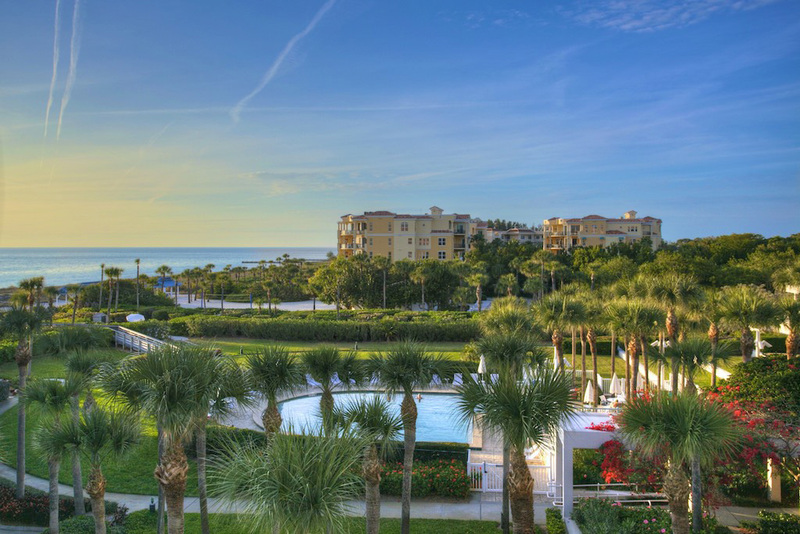 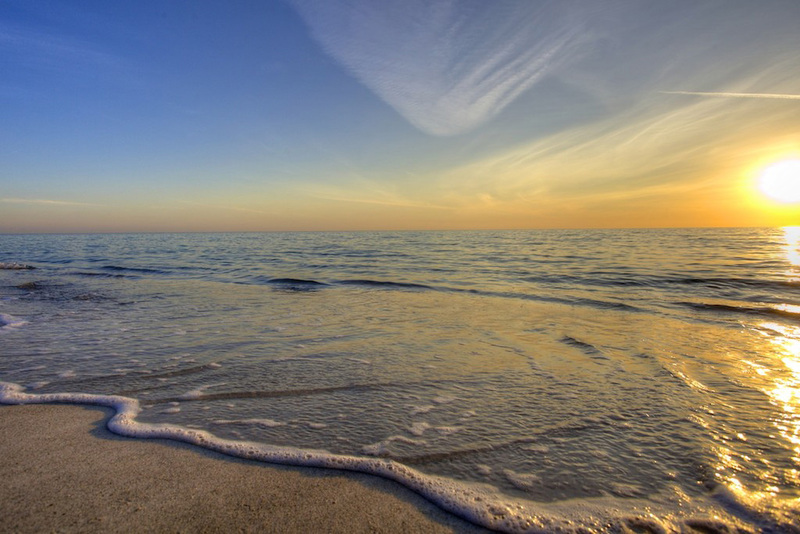 The south Longboat Key location is close to Bay Isles shopping and only minutes to St. Armands Circle and downtown Sarasota for endless dining and shopping opportunities. 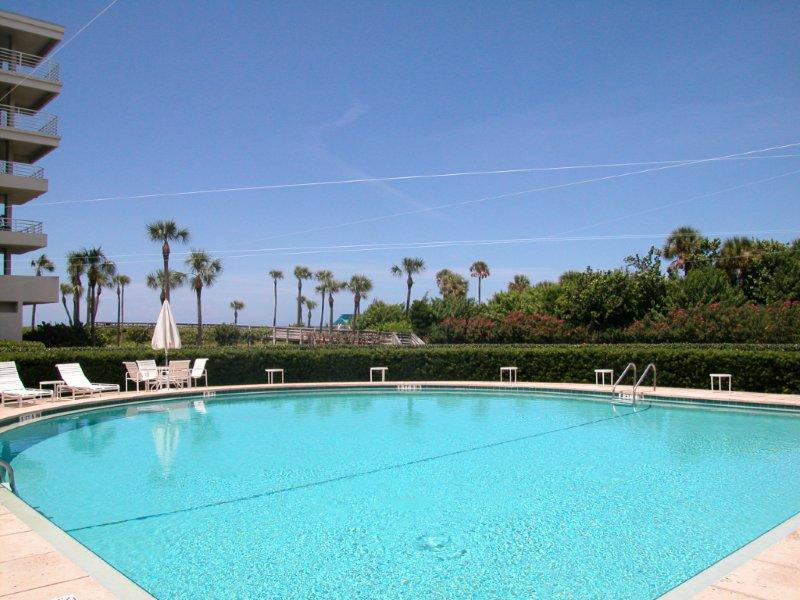 These gulf view condominiums have excellent rental potential, gated entry, secured lobby door and under building parking spaces that all add to the Sunset Beach lifestyle. 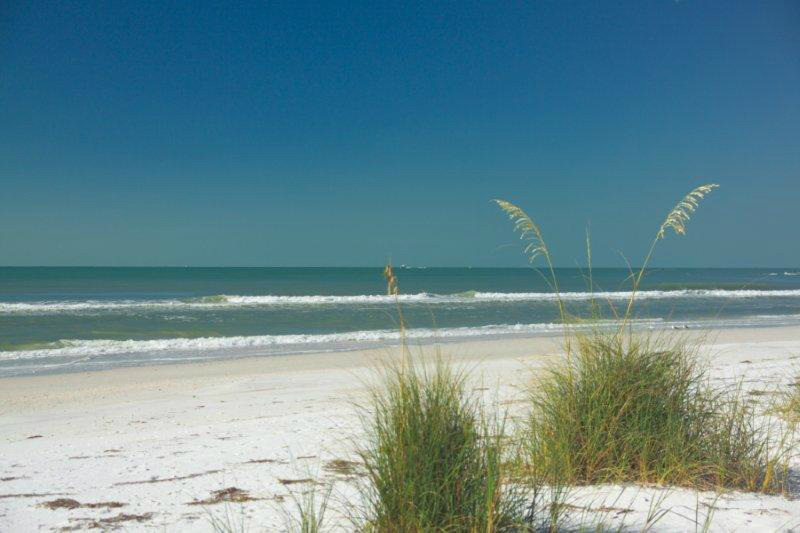 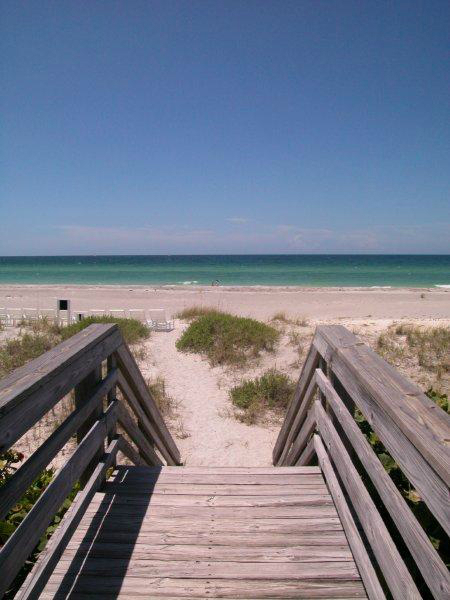 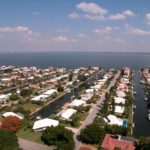 Click HERE to be directed to all active Sunset Beach listings.